Hello! If you've ordered from us recently, you've received a lovely little card in the package with a bit of info about our monthly customer photo giveaways. Just apply your decal, take a photo, send it to us and you'll be entered to win a $50 gift certificate to our site! You don't have to be a professional photographer to win; though we'll feature the best images on our blog and other social media. We're super excited to see our products in "real life" and we love to show off our customers' cool looks. And besides, you get to win free stuff. Pretty good deal all around. Email images to us at info@wallquotes.com. 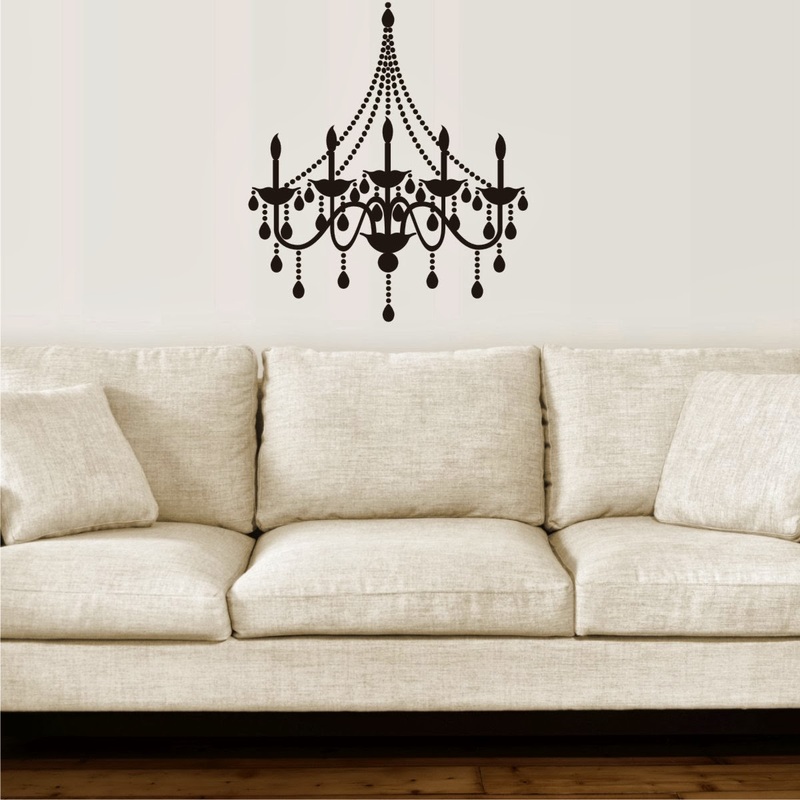 Love that chandelier decal? We do too. You can find it here.